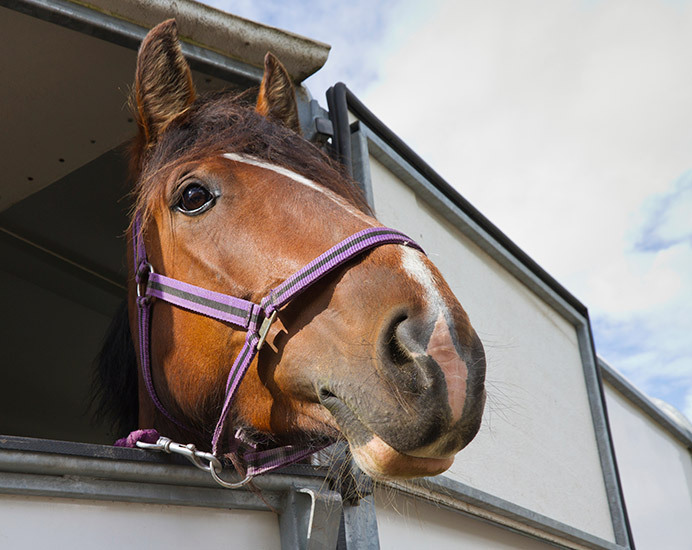 If you’d like to enquire about a particular horsebox for sale or you’d like us to help sell a horsebox on your behalf please use the contact form on the right. For urgent enquiries and if you’d prefer to speak to a person please contact us on the numbers below. sales centre is not permanently manned. We will then supply you with an address and postcode.